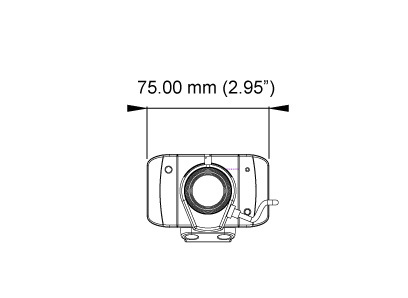 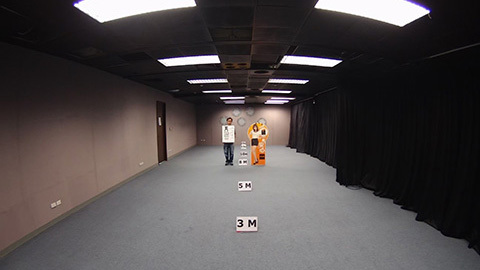 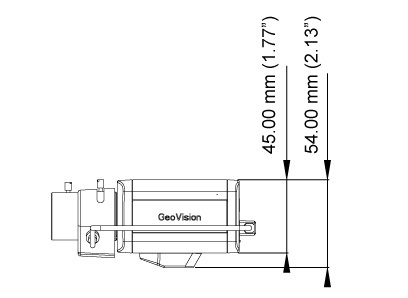 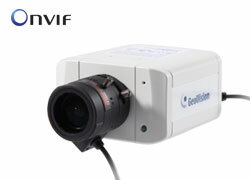 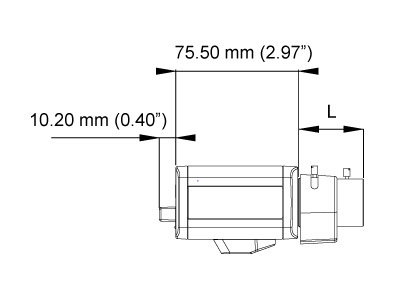 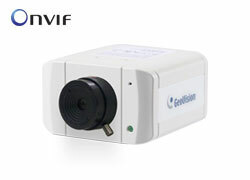 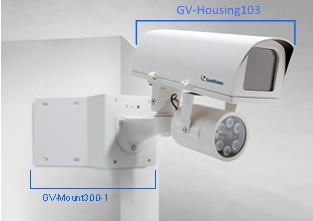 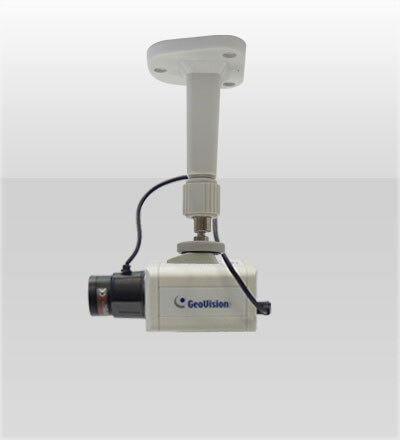 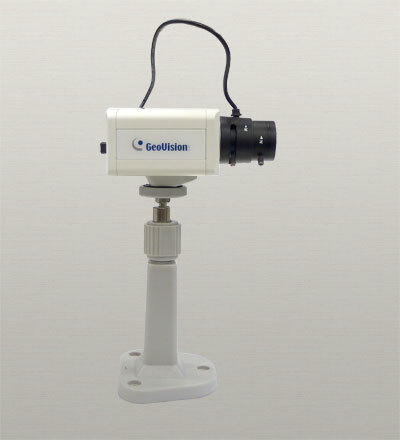 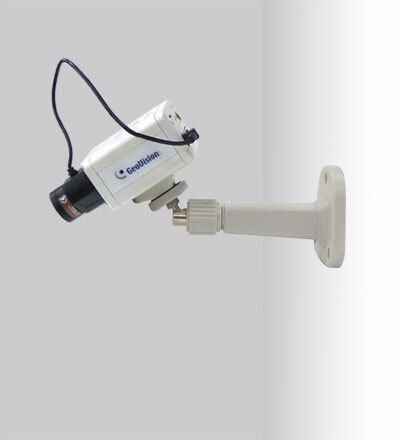 GV-BX5700 is a series of indoor IP cameras containing a varifocal and a fixed focal model. 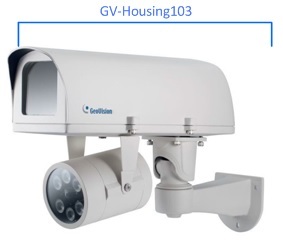 GV-BX5700 can support H.265 video codec to achieve better compression ratio while maintaining high picture quality at reduced network bandwidths. 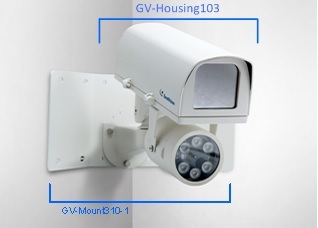 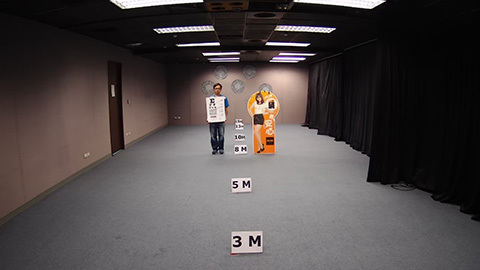 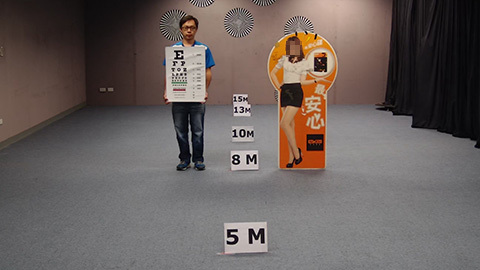 The camera is equipped with a Low Lux CMOS image sensor which allows the camera to provide a color live view in near darkness. 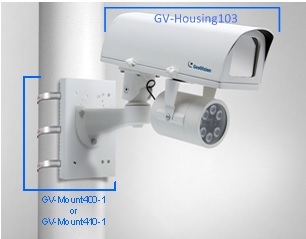 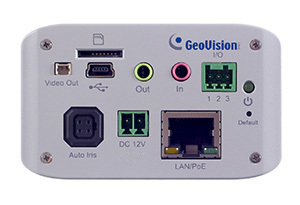 The camera features a mini USB port which supports wireless connection through a GV-WiFi Adapter (optional) or external storage using a USB hard drive.